With Poler's recent flagship arrival to Southern California, I was inspired to create patterns and illustrations inspired by Laguna Beach. Driftwood is a concept line of camping products and apparel for Poler Laguna inspired by the coastal driftwood and the vibrant colors of Laguna Beach. 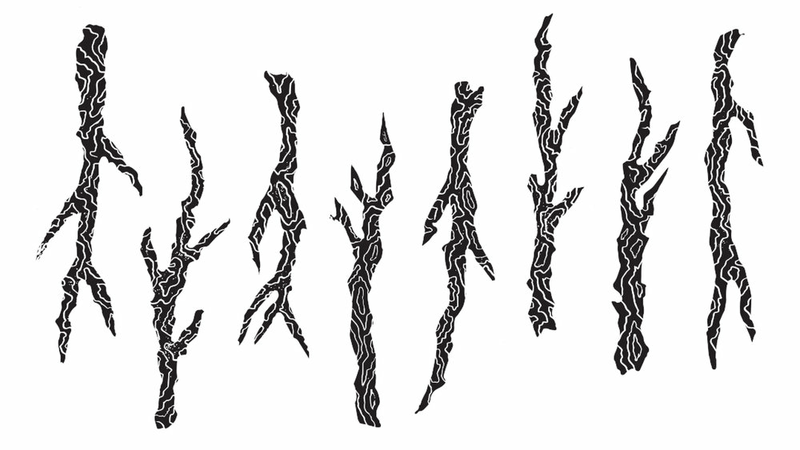 The main driftwood elements were hand-carved and printed, then translated into a print pattern in two distinct colorways.